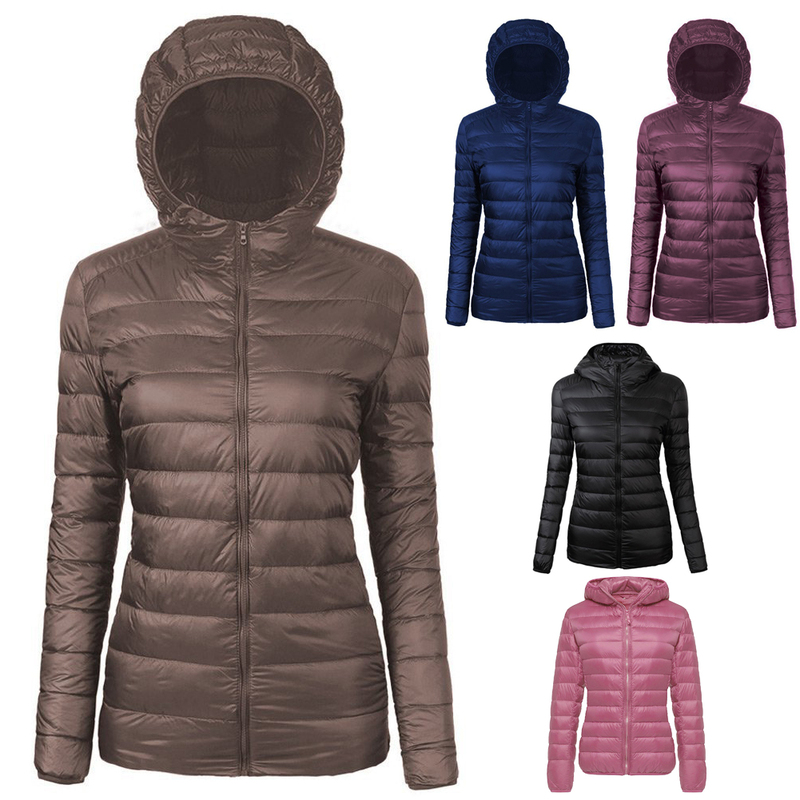 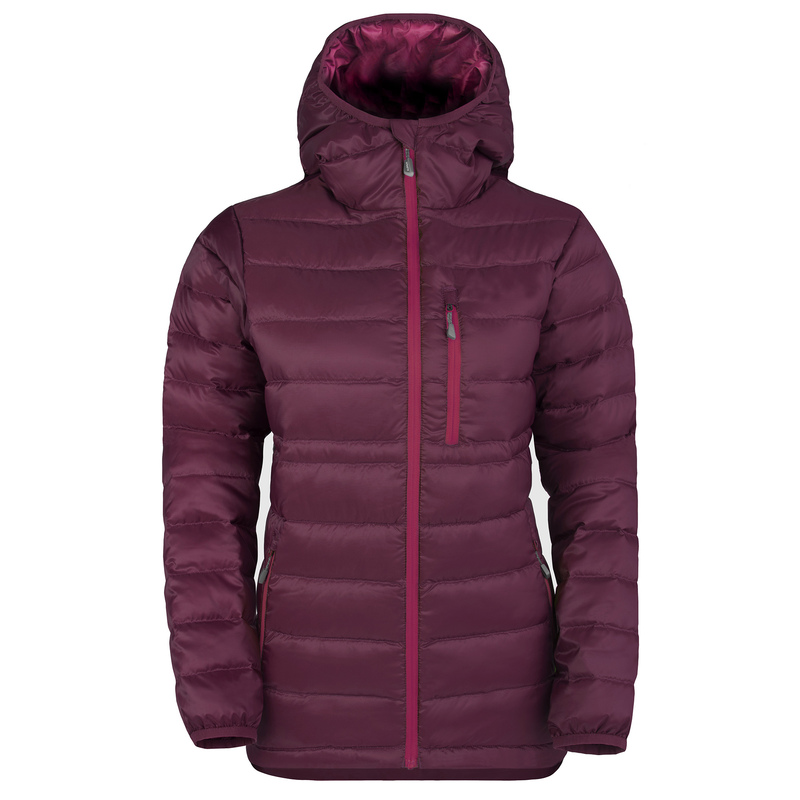 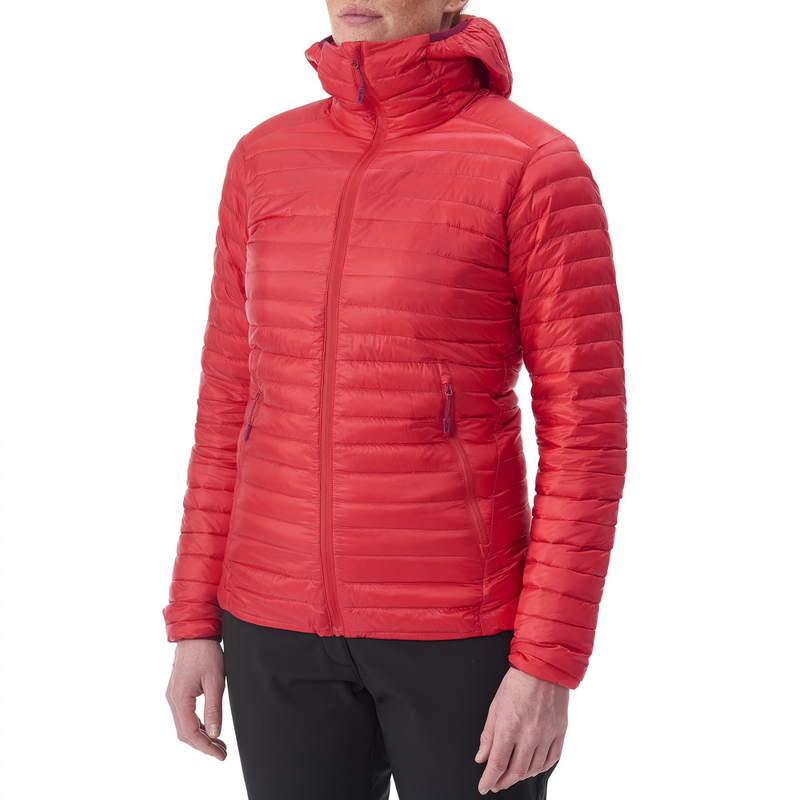 When the spring sun disappears behind the cloud, you descend in a valley, or it’s just real chilly… The Filoment is an ideal versatile and lightweight addition to your layering system. 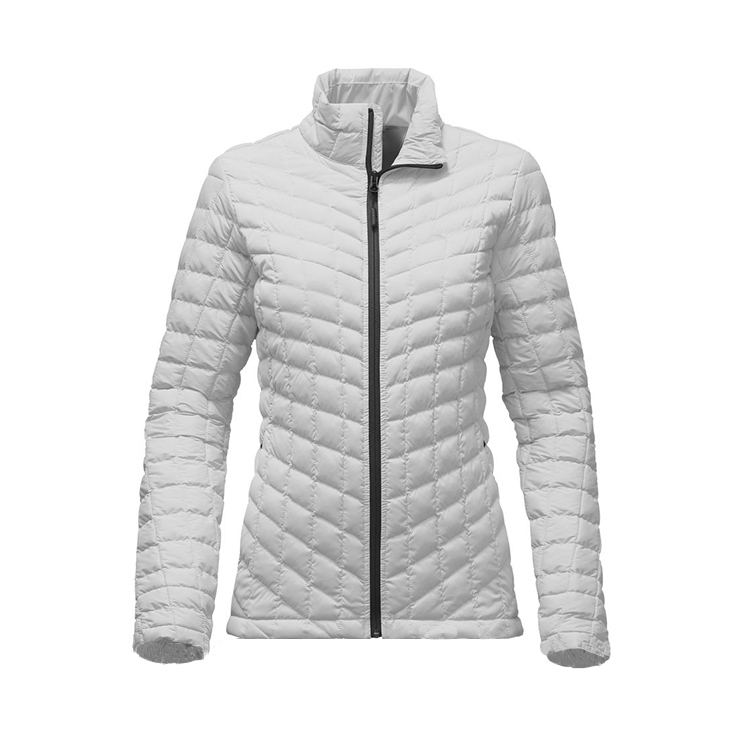 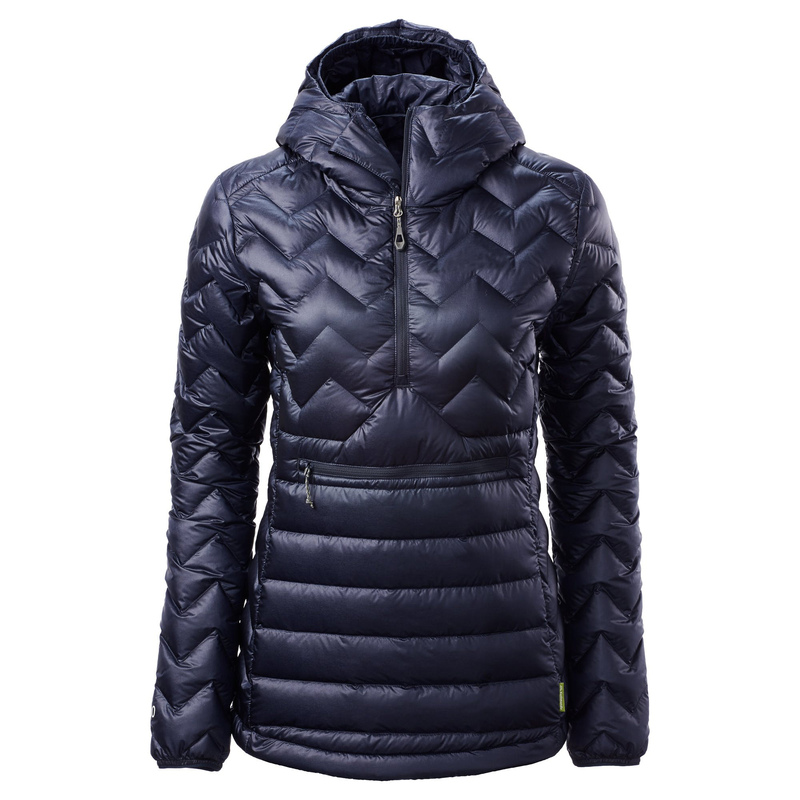 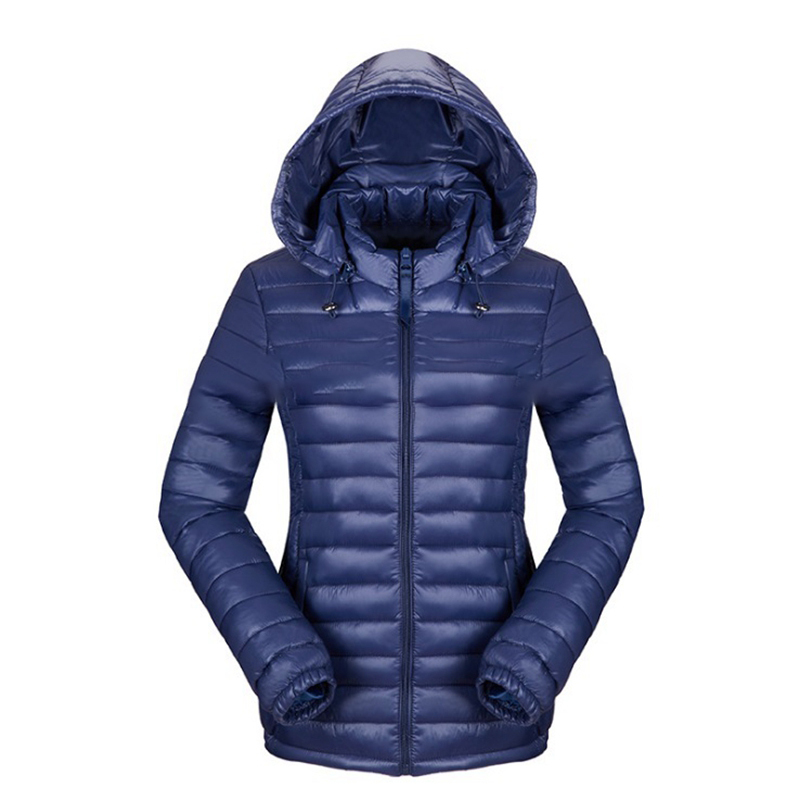 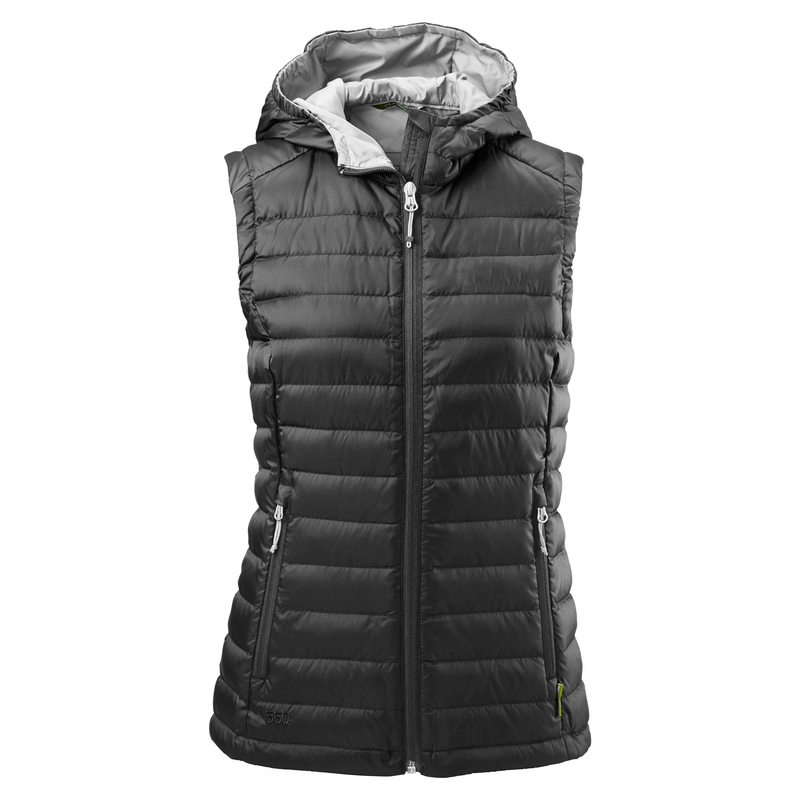 Filoment is designed to keep you warm and snug whether moving fast and light or layering up against the cold. 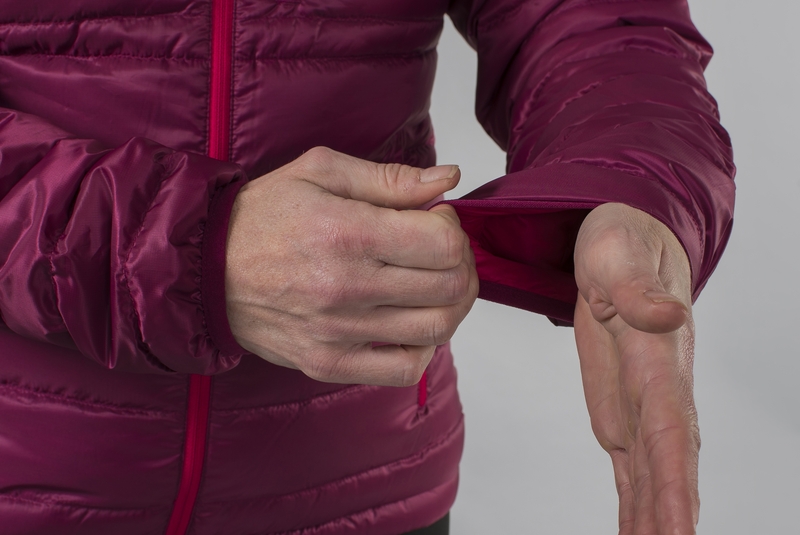 An active cut, with longer back and articulated arms, makes it ideal for active use. 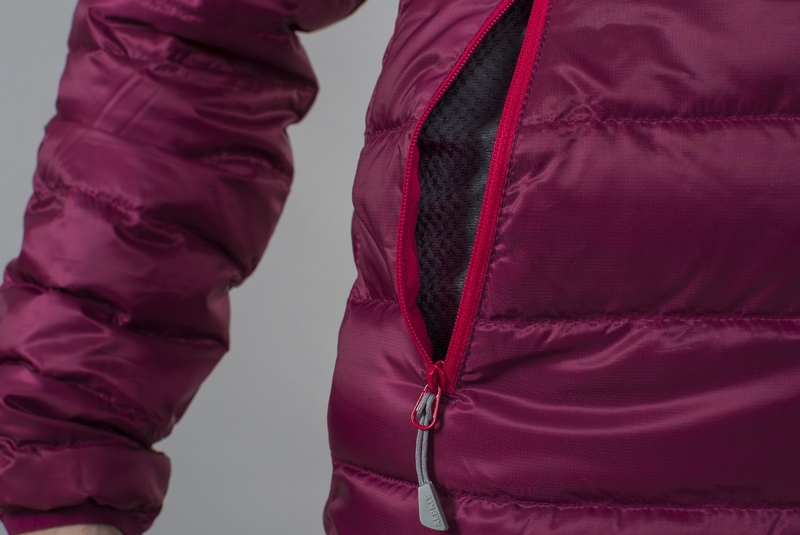 Horizontal micro-baffles prevent cold spots caused by down migration, whilst an insulated zip baffle and chin guard shuts out pesky draughts. 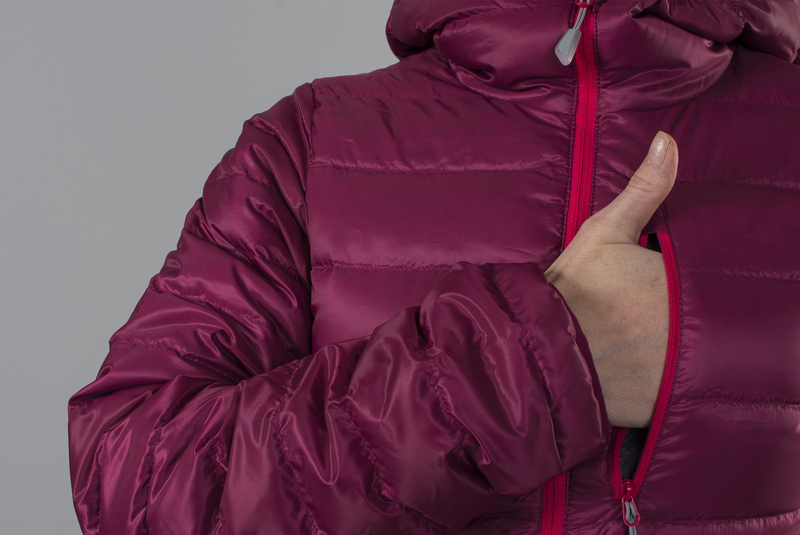 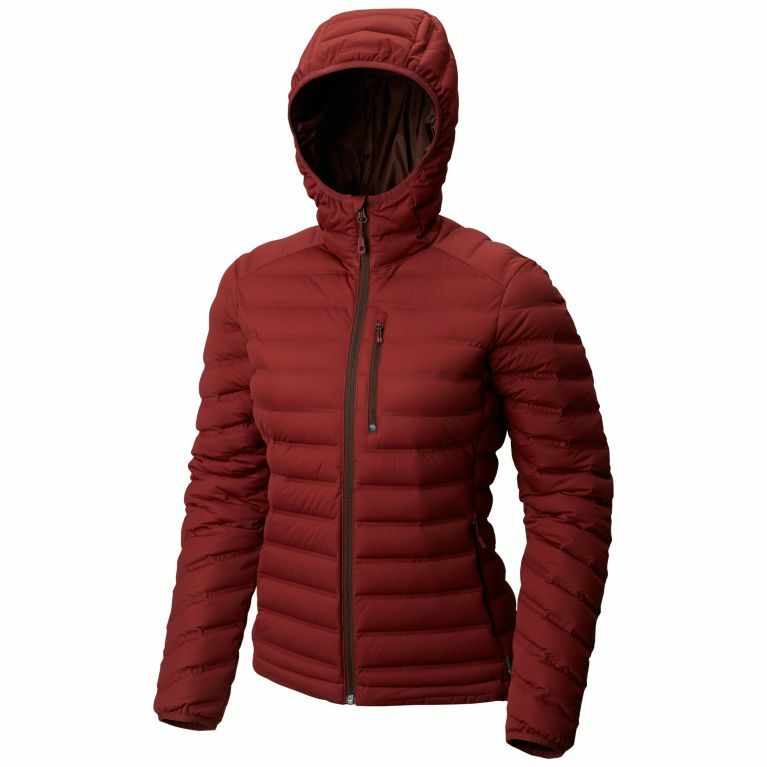 Soft hand-warmer pockets keep your fingers toasty, the insulated hood warms your noggin, and the zipped chest pocket keeps essentials safe. 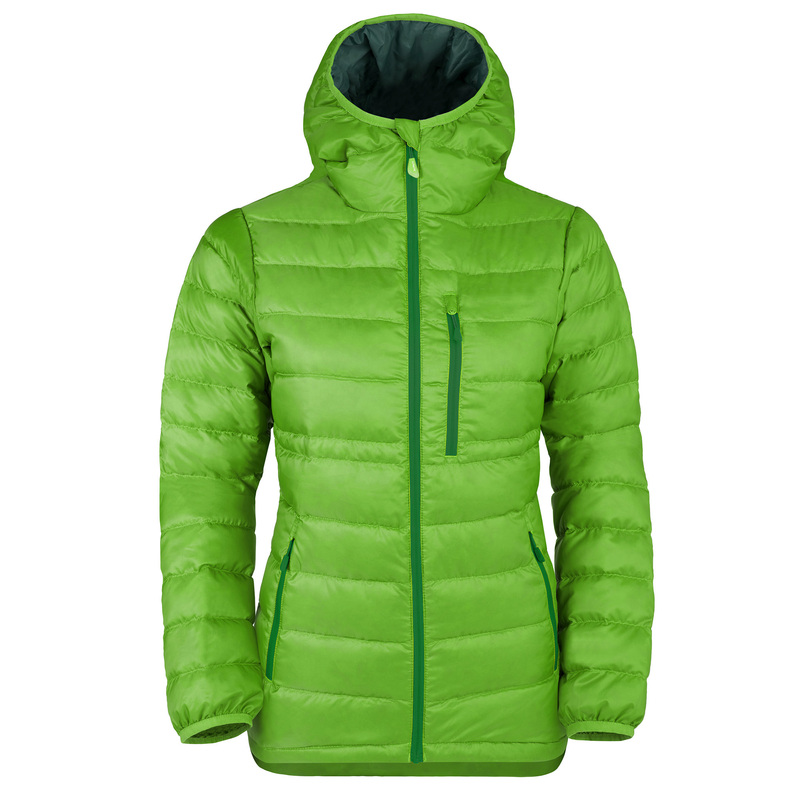 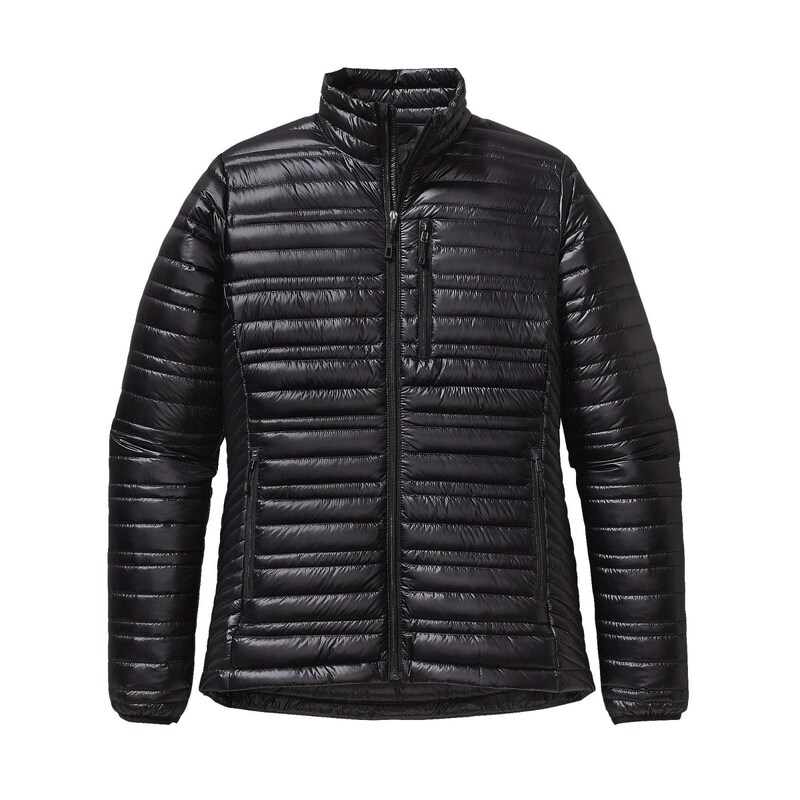 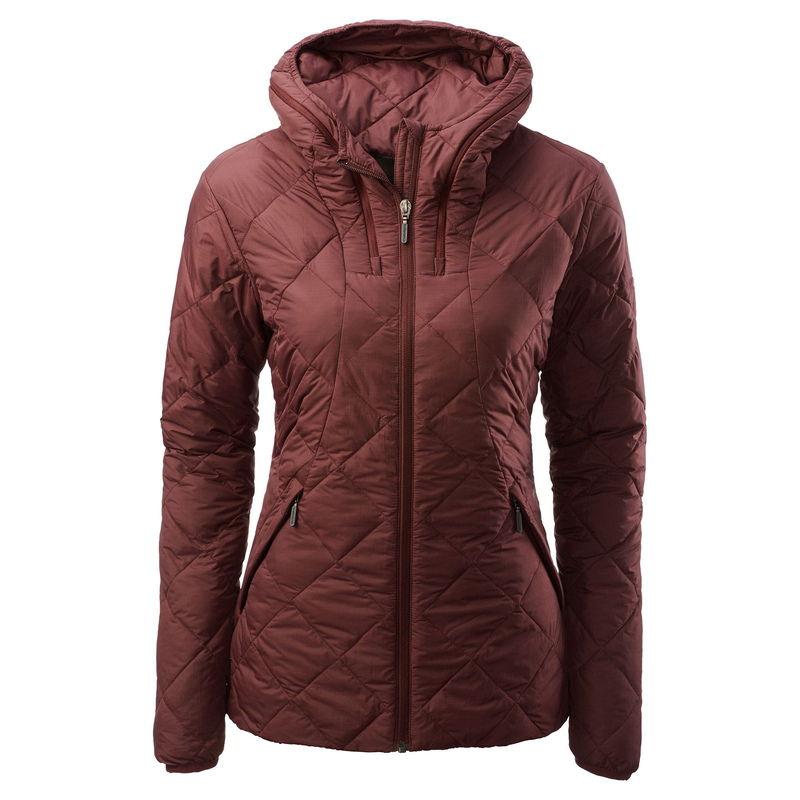 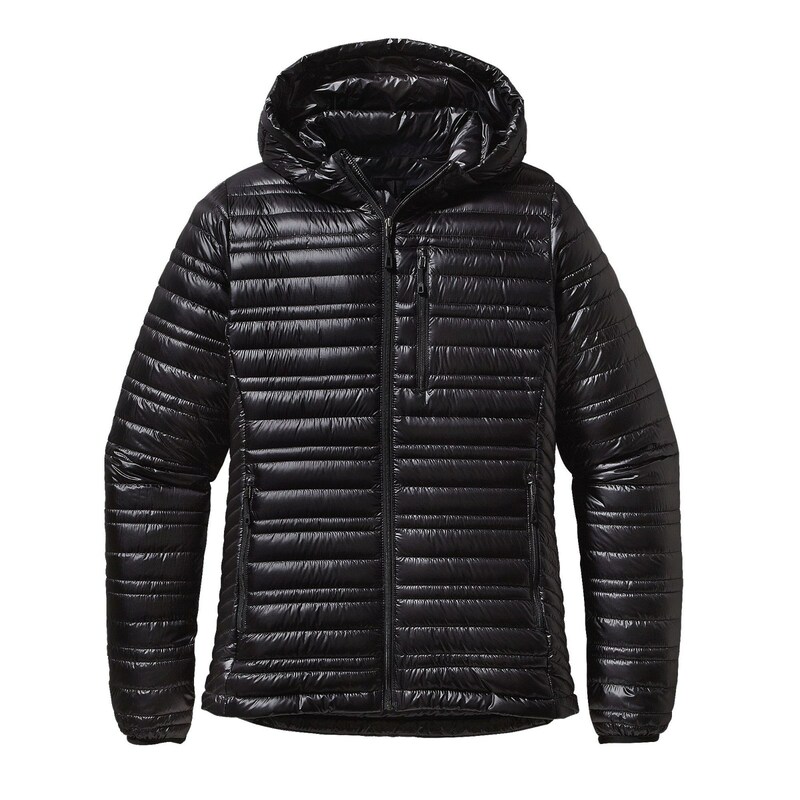 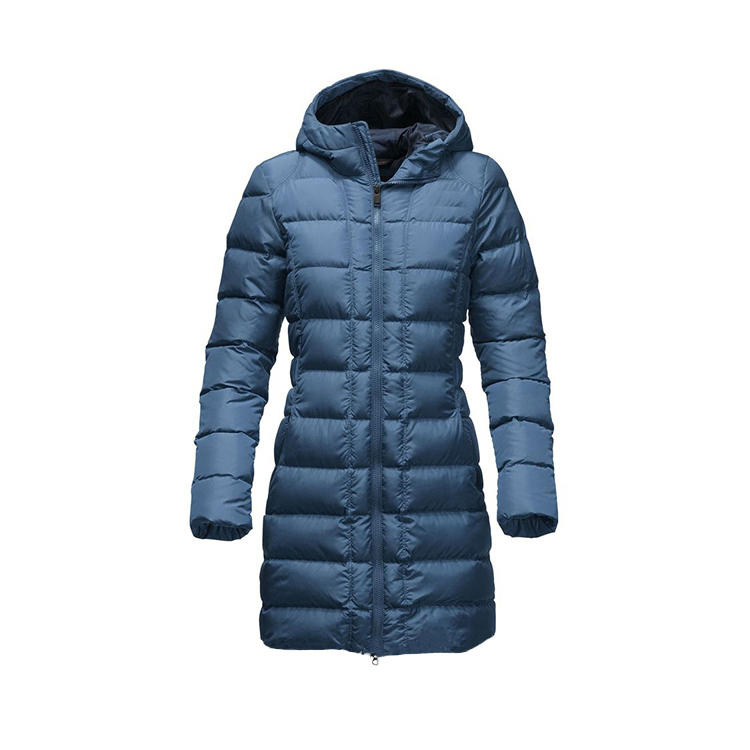 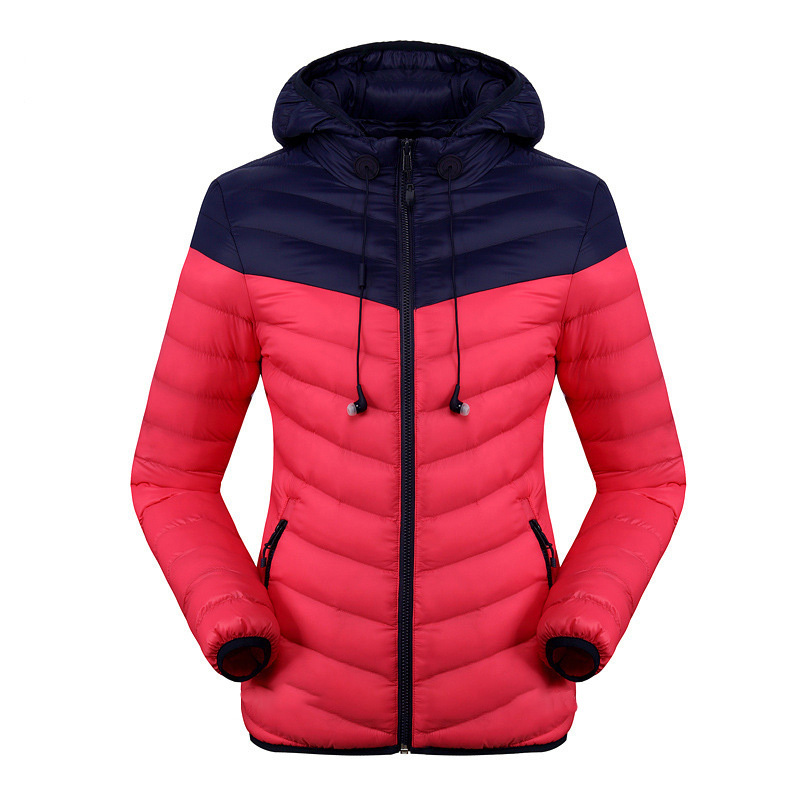 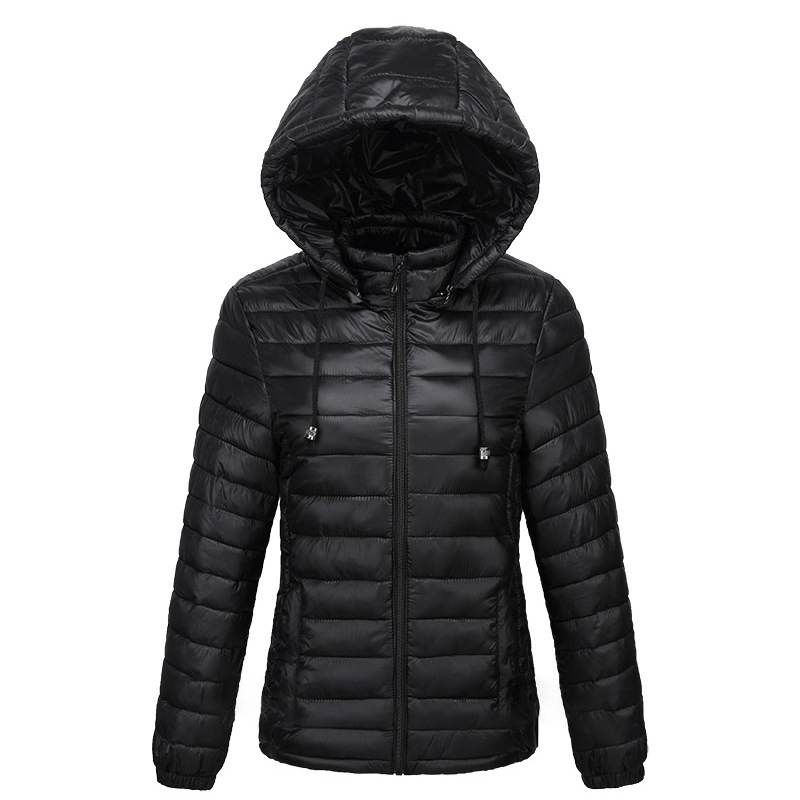 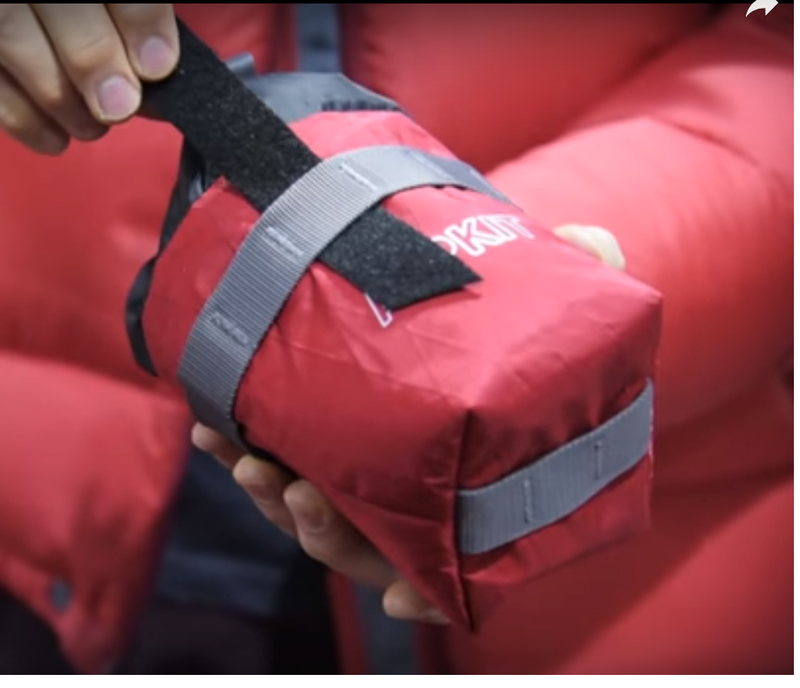 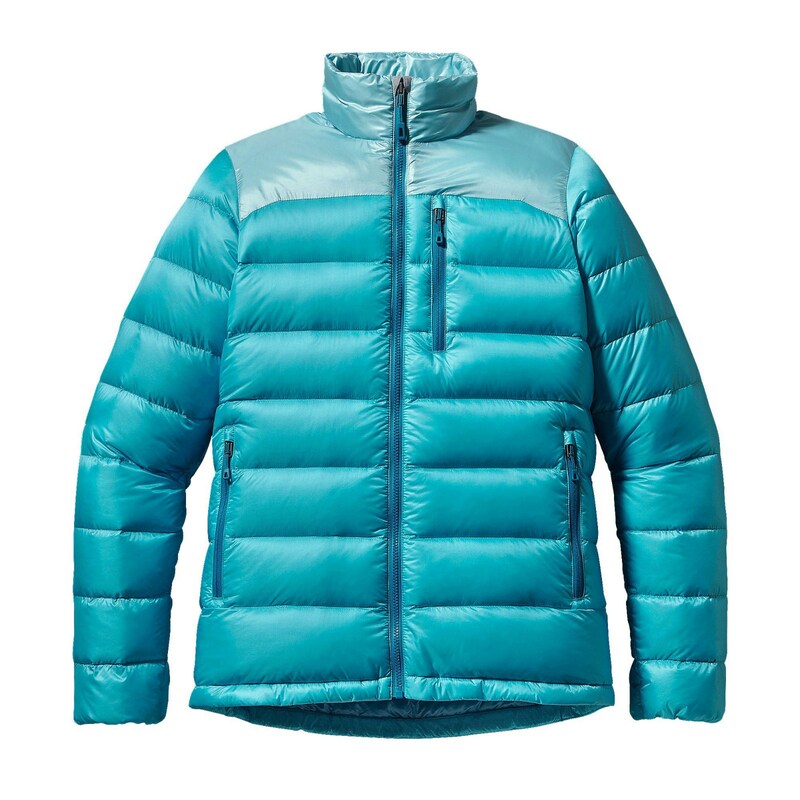 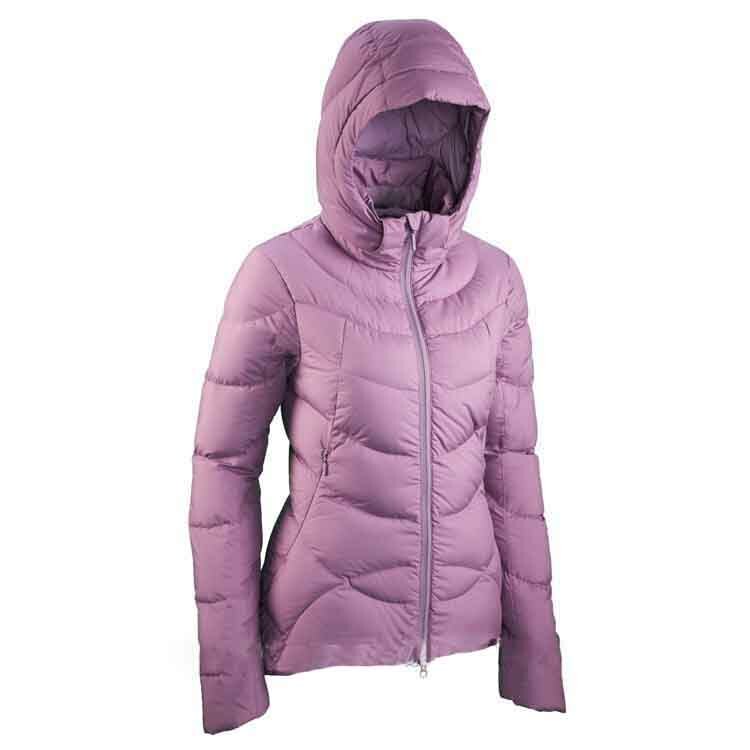 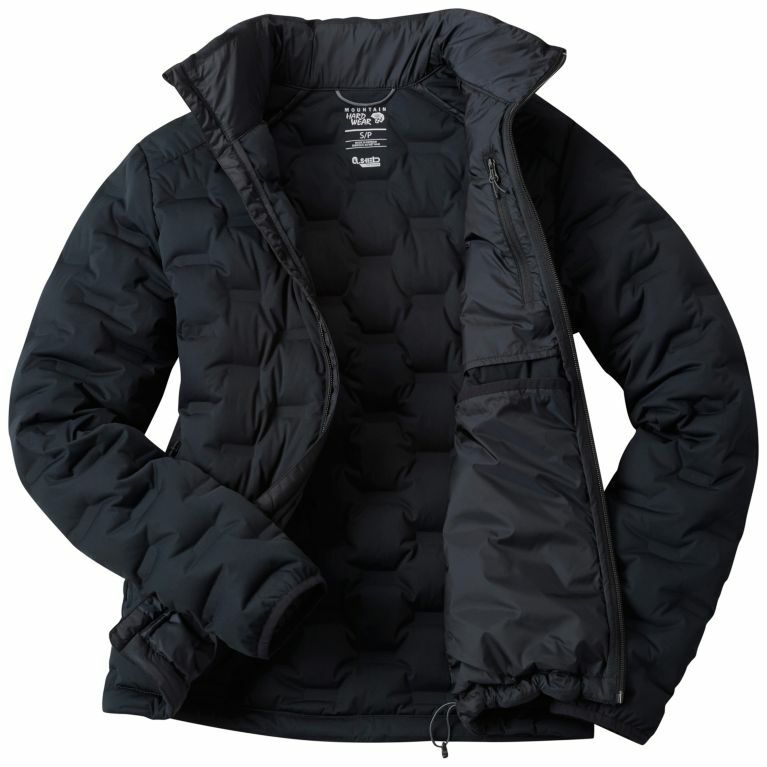 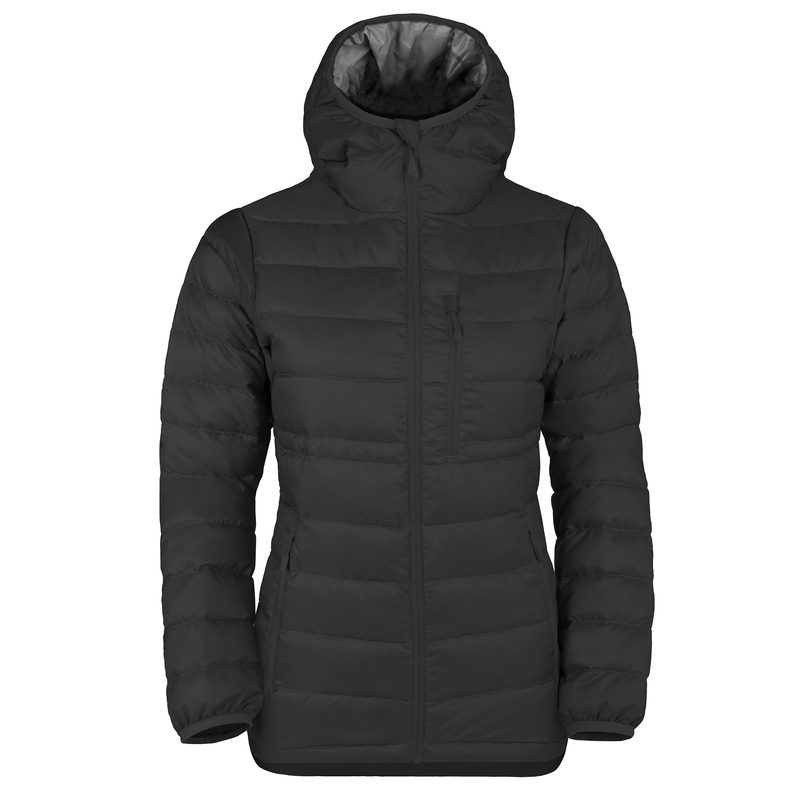 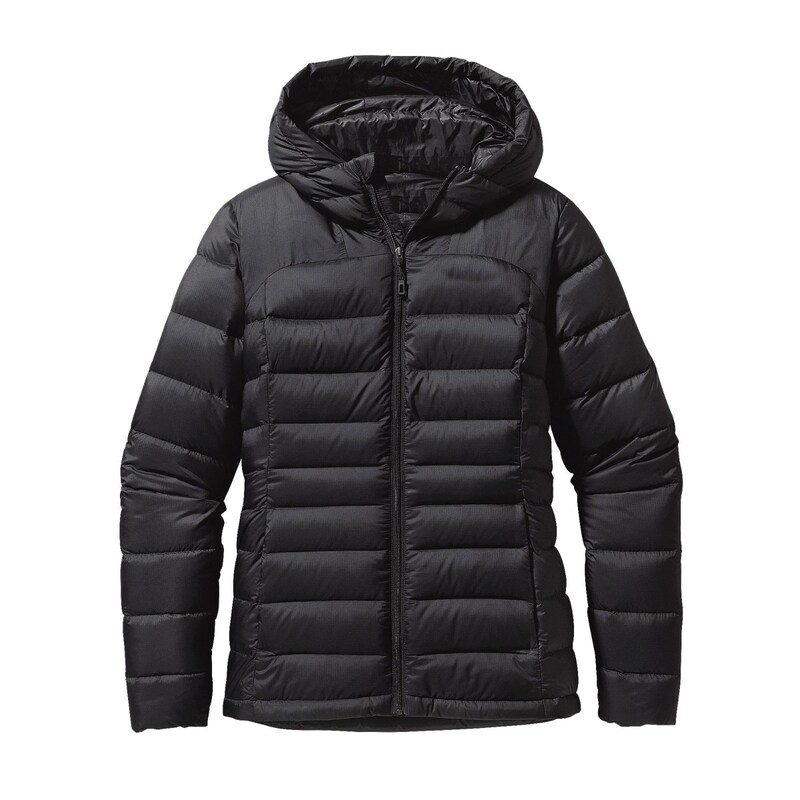 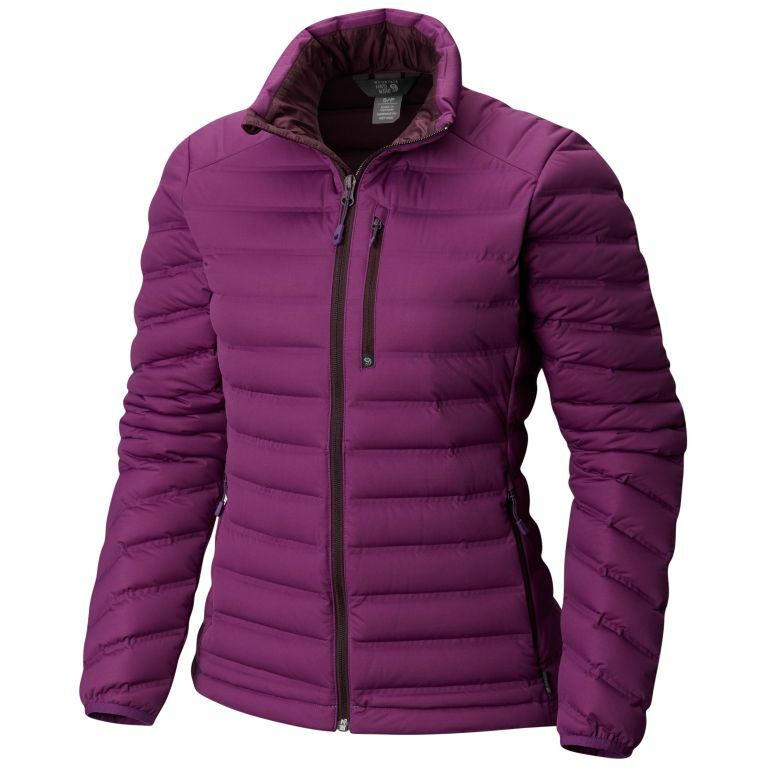 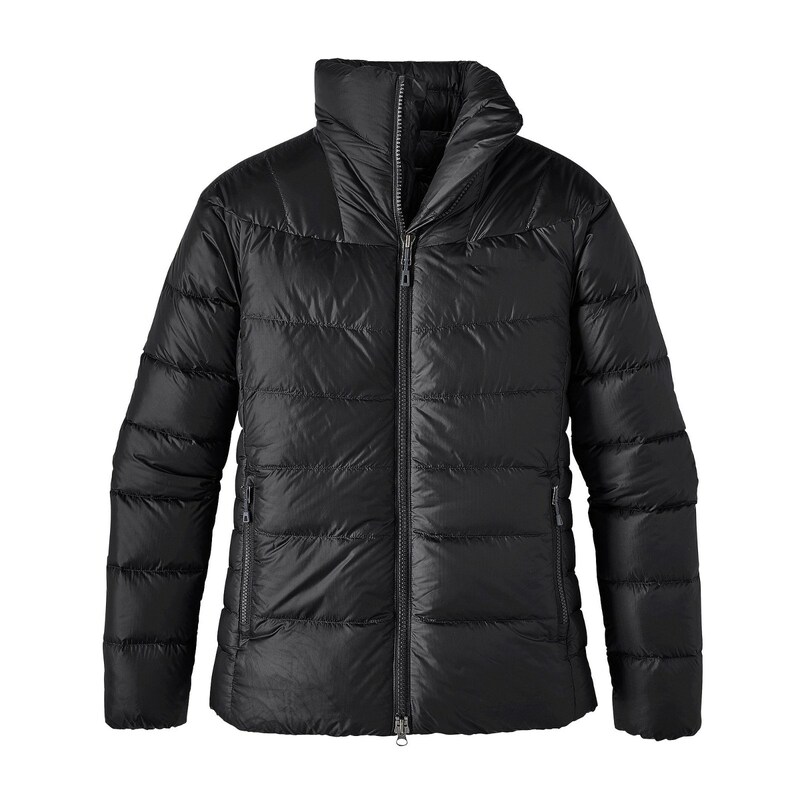 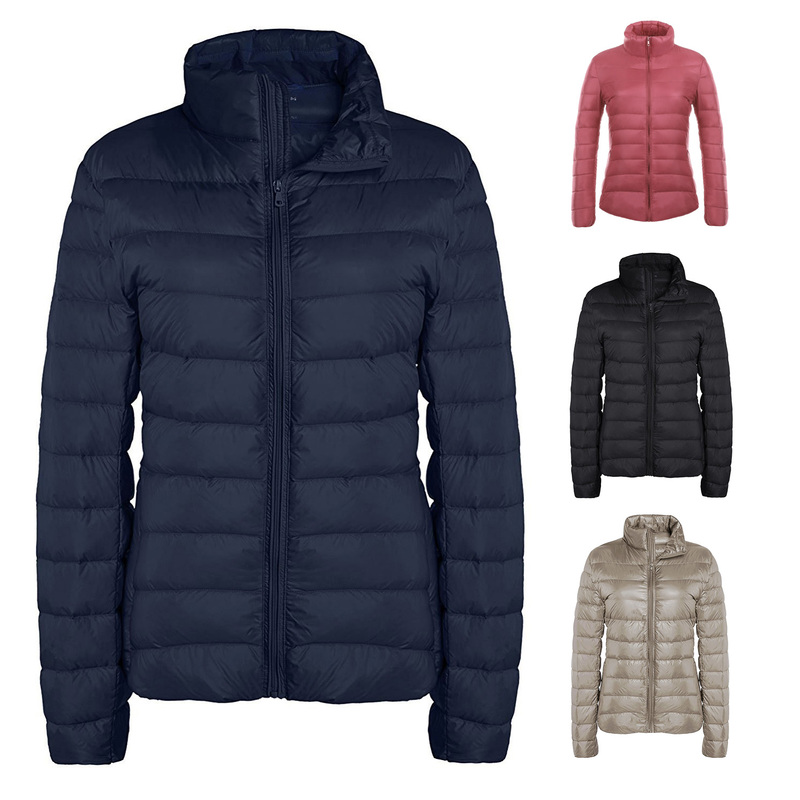 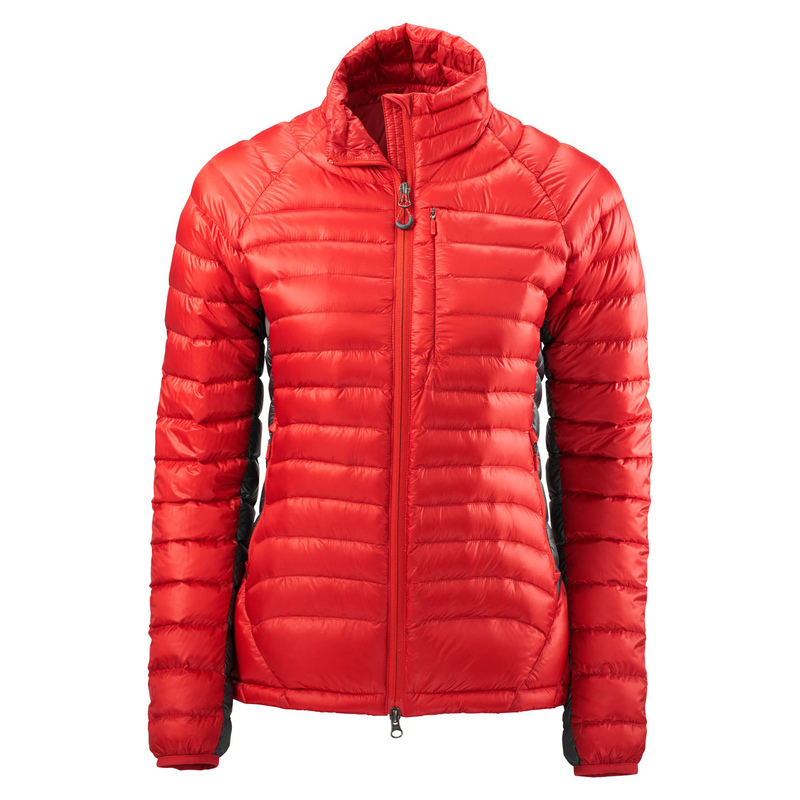 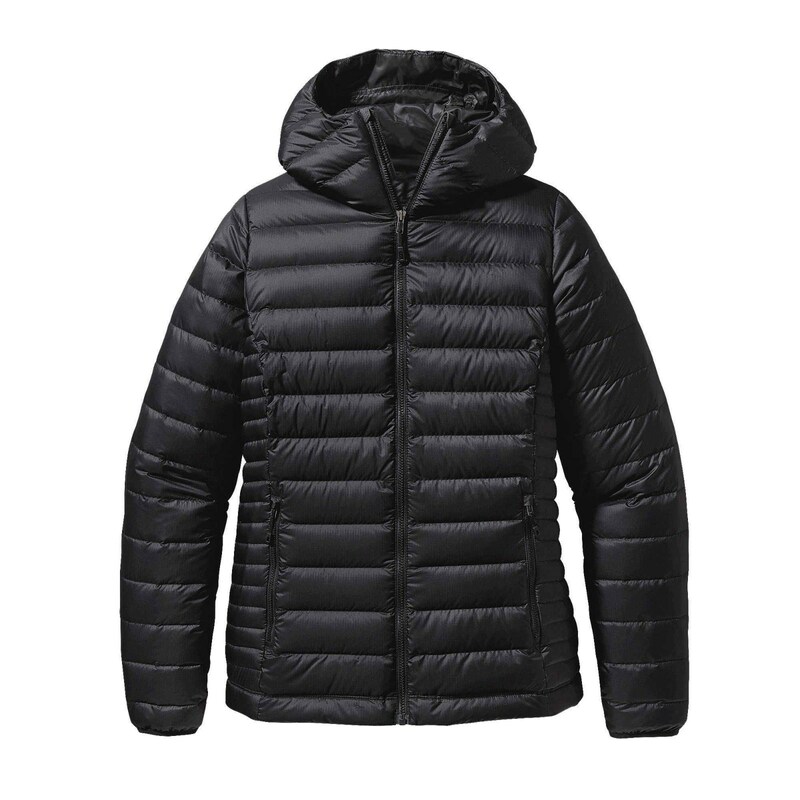 We make our down jackets to last with Nikwax Hydrophobic down. 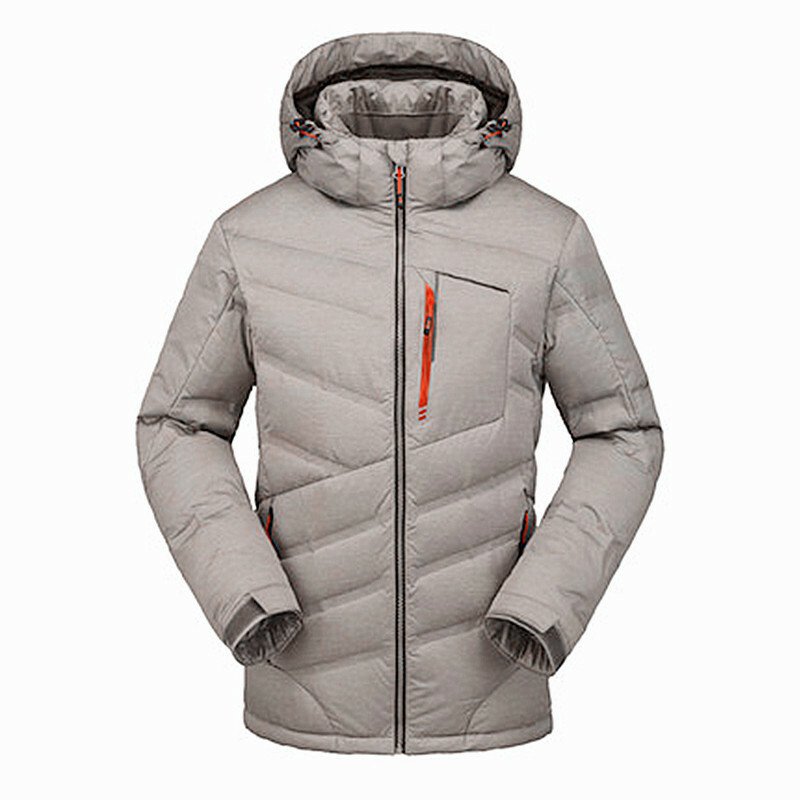 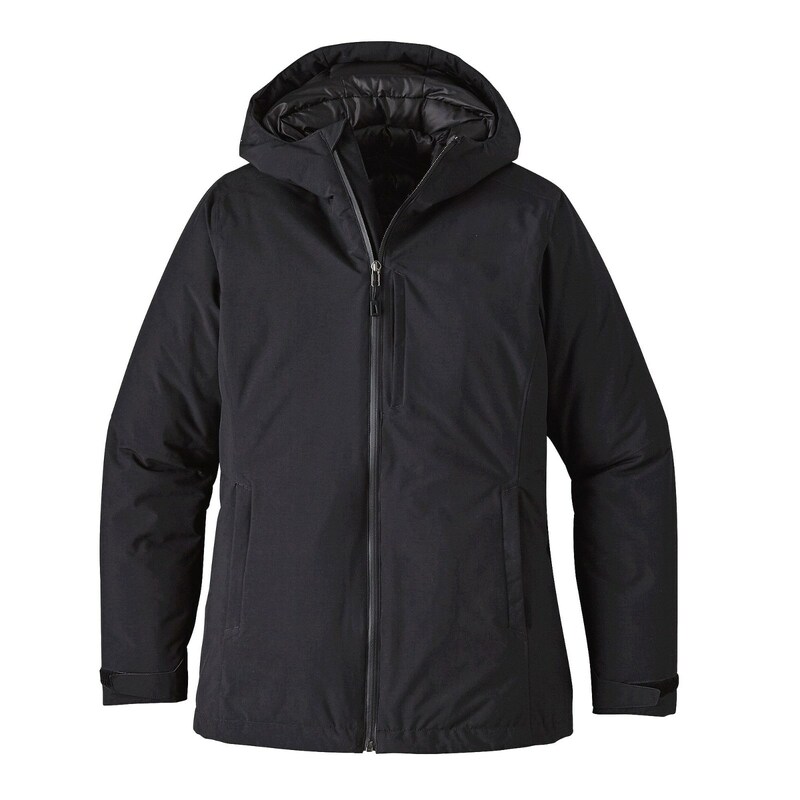 Filoment’s durable polyester outer is DWR coated, helping to shed moisture. 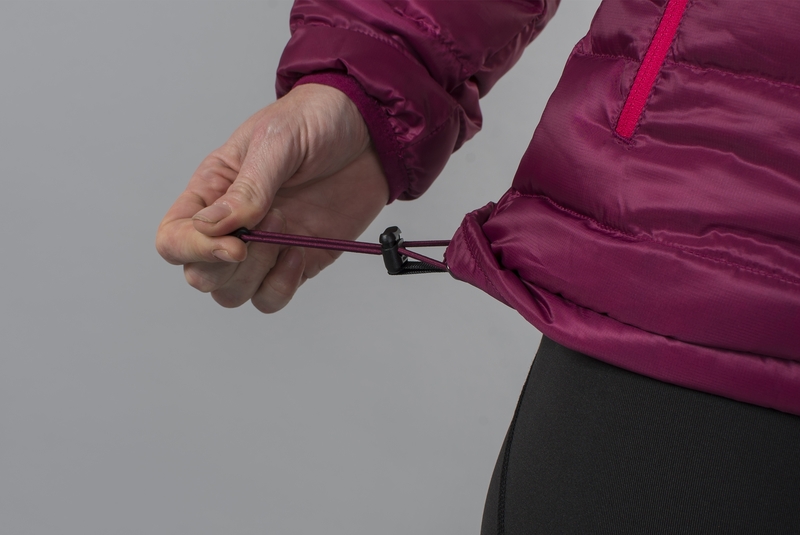 With a compact packed-size, Filoment stows away easily and lofts effortlessly. 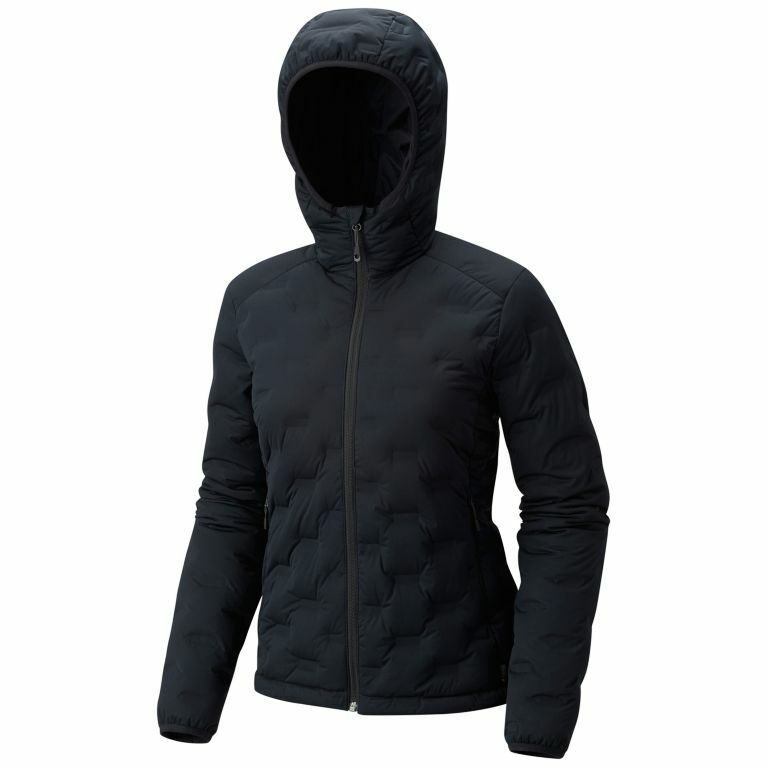 We use only RDS certified down; all our down is audited by a third party to ensure that it comes from birds who are not live-plucked, force-fed, or mistreated. 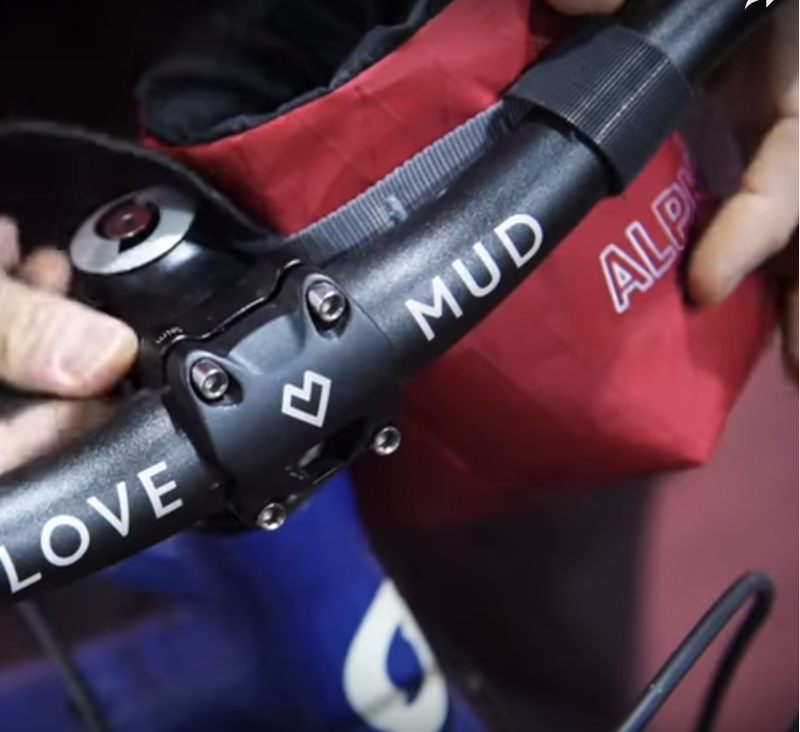 That’s good know.